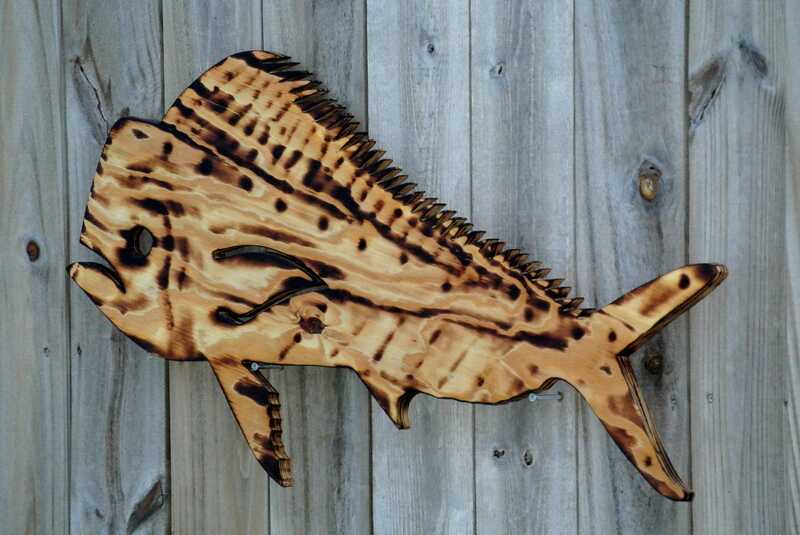 This Mahi Mahi dolphin wooded sign is ready to be displayed in your home, beach house or on your porch! 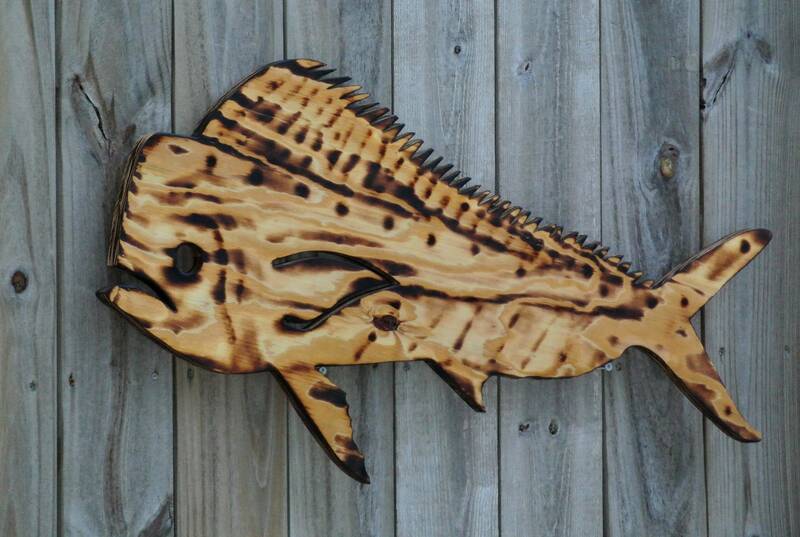 It is the PERFECT nautical addition for your house or gift for the fisherman in your life. 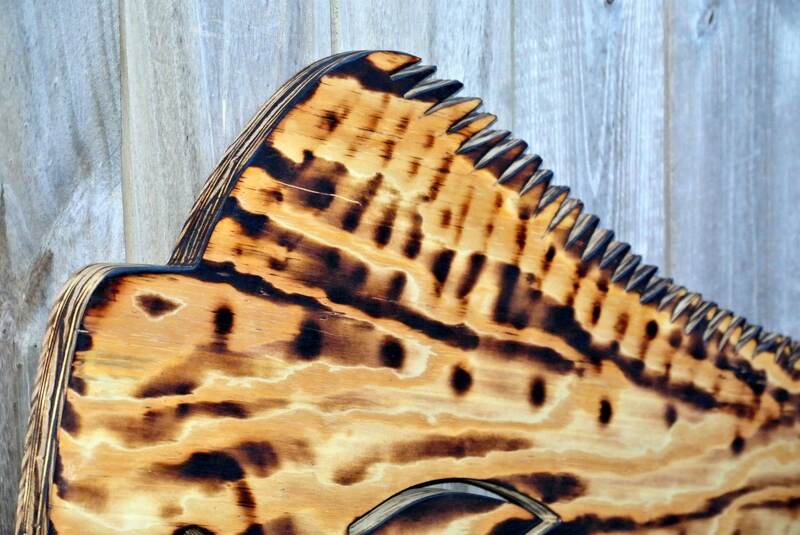 The sign hand cut from 0.75" high quality plywood, decoratively burned and coated special for you in Key West, FL. Could be finished and distressed with any colors to convey your style. We can make it to face left or right for you. 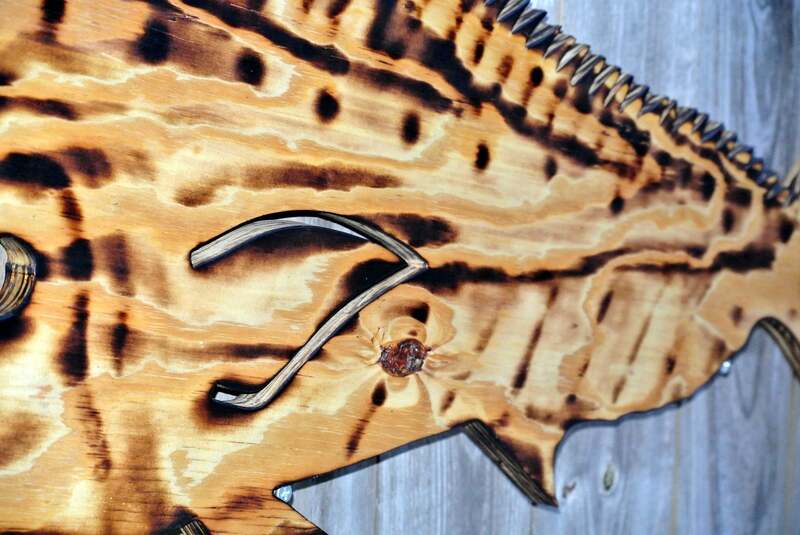 Comes with two keyholes for easy and fast wall hanging. Ready for indoor or outdoor displaying for years to come. Different sizes available: 35x19, 47x25 inches for other sizes, please message us for pricing. 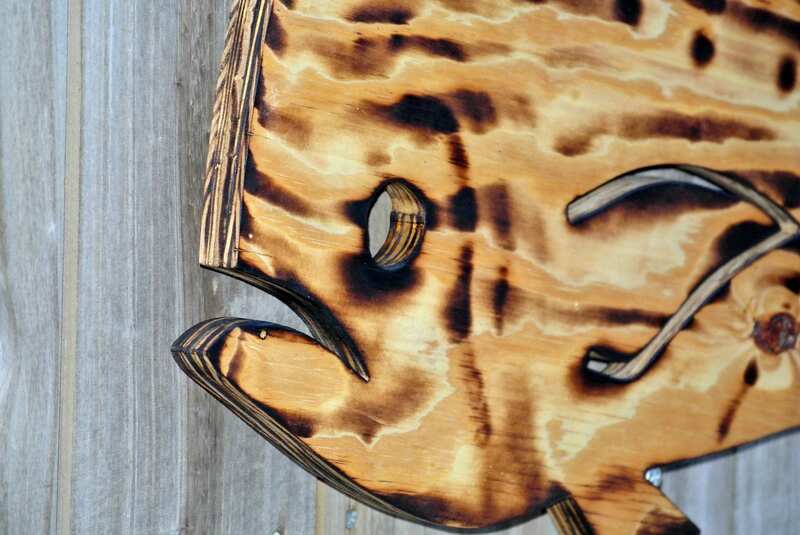 Each item looks unique depending on the different wood structures.